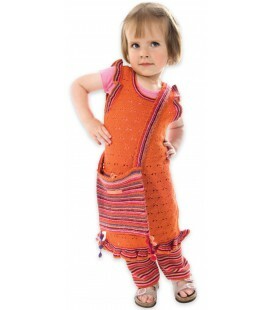 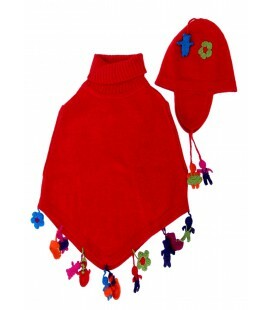 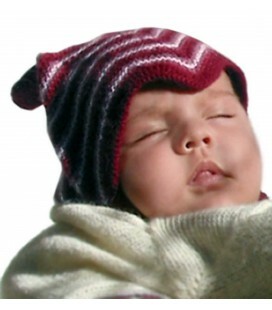 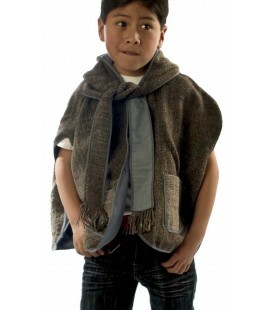 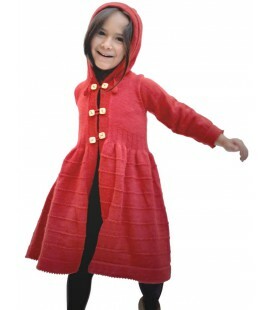 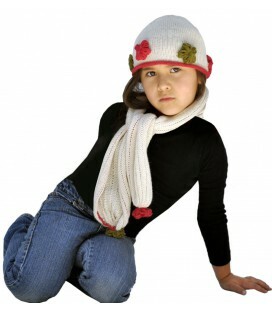 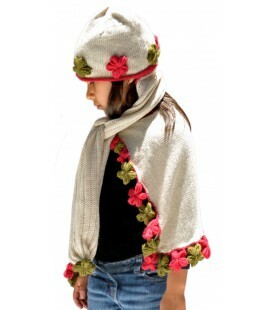 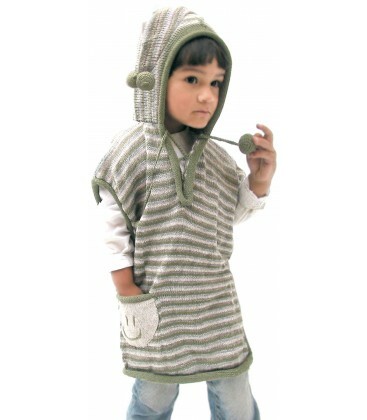 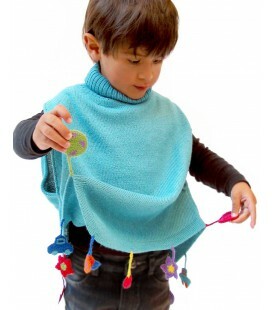 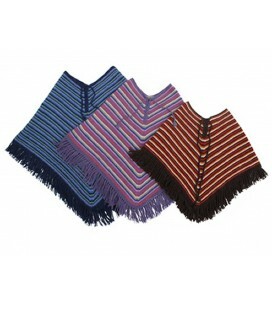 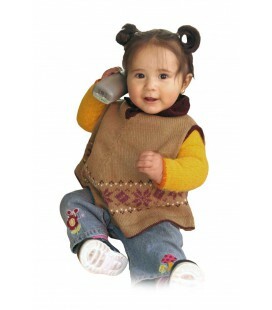 This small children's poncho has a very modern, original design: v-neck with laces to adjust it (open and close) and a pointed hood. 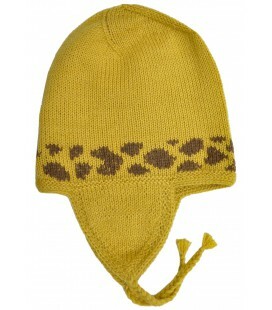 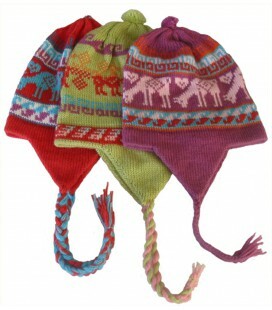 The hood and the laces have crocheted pompoms. 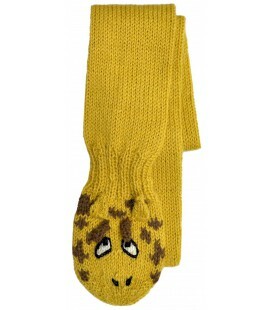 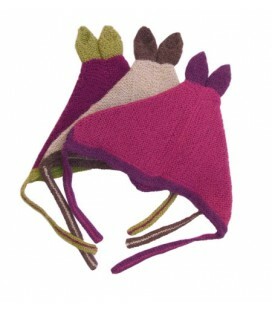 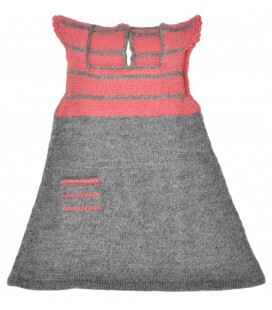 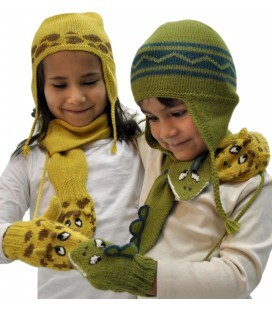 The neck and edges are hand made, and the cute, practical pocket finishes it off. 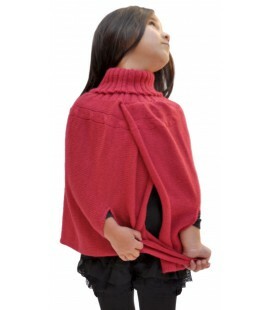 This lovely garment is comfortable and goes with any outfit. 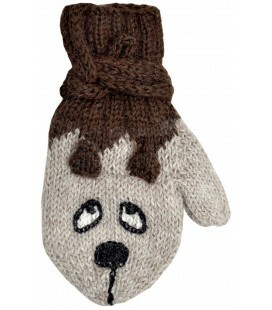 Material: (50% alpaca, 50% acrylic). 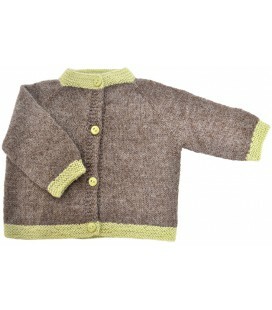 Washing: Hand wash in cold water (30º) with mild detergent.